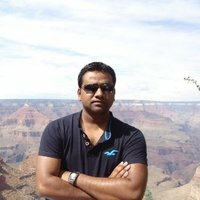 Am Anand, working professional, looking for opportunities to invest and help brilliant ideas come to life ! Anand hasn't made any posts. Anand isn't part of any investor groups. I invested because, I strongly believe that Cloudastructure can create a secured and safe workplace !